The mailman arrived early today, leaving in my hands two separate deliveries of some fine GH tobacco. I was hardly back in my apartment before I had my Falcon loaded with Bosun; ahhhh, order has been restored! Unfortunately, what should have been a bag of #7 Broken Flake was Kendal #7; apparently a rather different beast. An email has been sent. 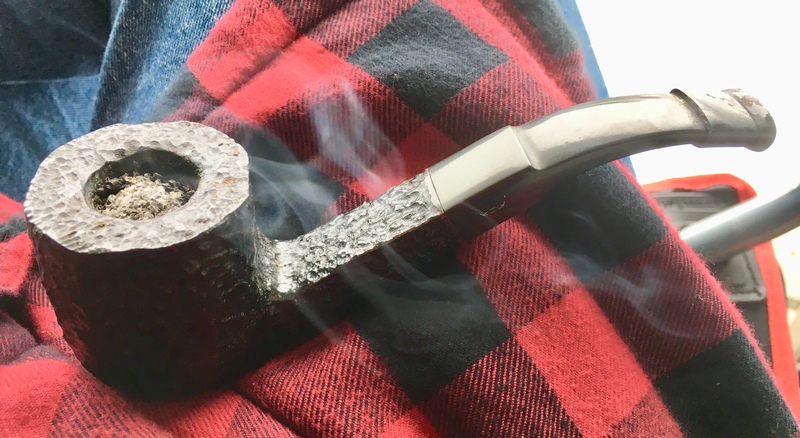 Well, you could knock me over with the proverbial feather: Smokingpipes just replied to my email requesting I keep the #7, and offered a refund or credit. Wow. Smh...in a good way! They are just a great place to do business. I have never had a regret, and really recommend them highly. Good Morning everyone! English in the rusticated XL305. DFU in a Sav Baronet Bruyere 619EX...Arnold Palmer on the side. 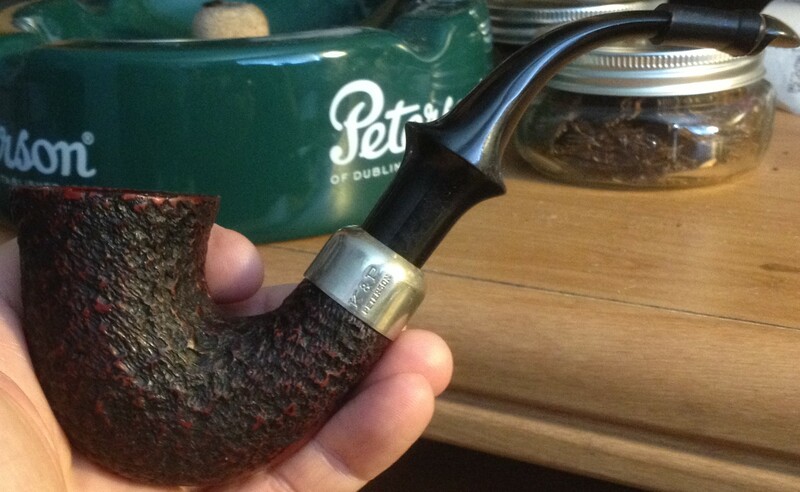 Lane Ready Rubbed in a Grabow Commodore billiard. Vernors on the side.